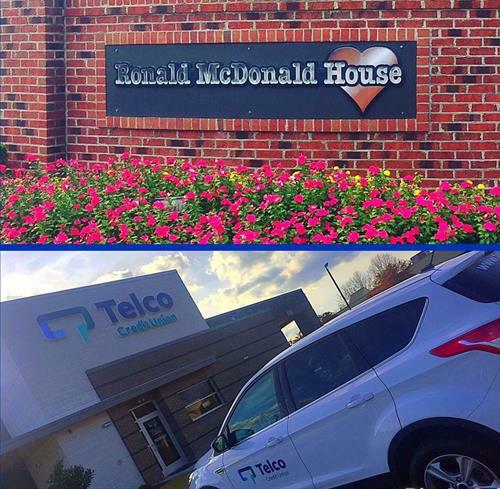 Today, Telco is a full service not-for-profit financial institution serving over 10,000 members. 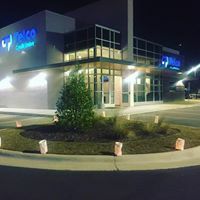 Profits are returned to members and reflected in Telco's ability to pay higher dividends on savings, offer lower interest rates on loans and by providing expanded products and services at less cost. Some things will never change; our sound financial principles and maximum service and opportunities for our member / owners to make their hard earned money work hard for them. 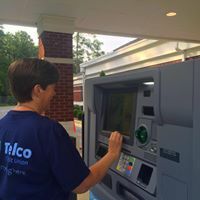 Membership in Telco Credit Union is as easy as completing as simple membership application and making an initial deposit of $5.00 into a Savings Account. Our motto is ''once a member always a member'', but you must maintain a minimum balance of $5.00 in your Savings Account and keep it active. Who's Eligible To Become A Telco Member/Owner? Anyone can become a Member! You can donate $25 to the Ronald McDonald House. Membership is also available to active or retired Selected Employee Group (SEG) employees and their immediate family. “Immediate Family” consists of one’s wife, husband, daughter, son, mother, father, brother, sister, grandmother, grandfather and grandchildren. All SEG employees and family members are required to provide proof of eligibilty.